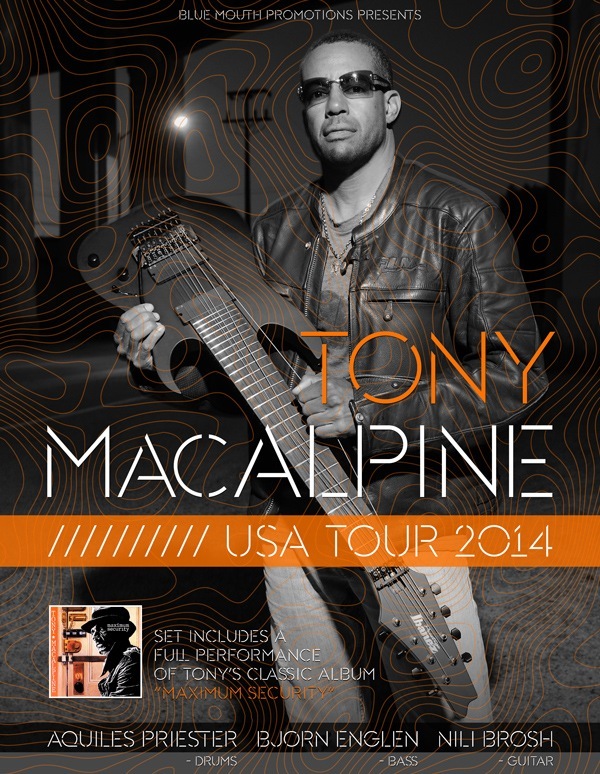 Guitarist Tony MacAlpine has announced tour dates. His first tour of the USA in over a decade. 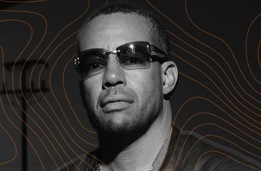 MacAlpine will be playing his album Maximum Security in full as part of the set, along with a preview of his upcoming solo album Concrete Gardens. *Pete Griffin will be playing bass at the Baked Potato shows on August 1st & 2nd.